Outlook.com was launched on 31st July 2012 with a simple, sleek and minimalist interface. 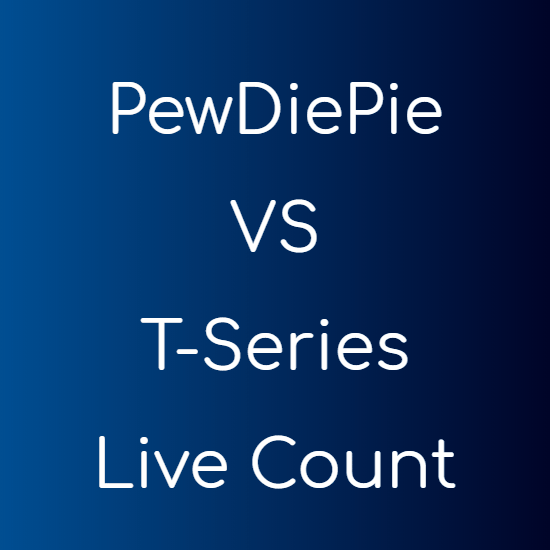 It takes less load, is fast and allows you to connect to your social media accounts like Twitter, LinkedIn, YouTube and many others within your email application. You can chat with your Facebook friends, share photos, update your status and also see updates from friends. Sending attachments bigger than 25 MB is no longer a problem with Outlook. Gmail has tonnes of features which are not provided by any other Email service. But these features make it heavy and slow. But Outlook is fast, has very less obstructions and has a very clean and easy interface. Outlook also provides a right-click feature that allows you to Delete or move an email, reply to the sender, move it to another folder, forward it, by just right clicking on the email in question. This feature is not available in Gmail. It also provides a top menu as in Gmail that allows you to perform many functions for multiple selected emails together. 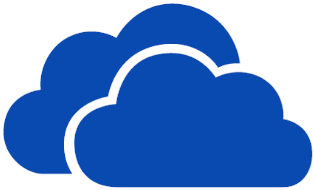 SkyDrive is a free data storage and sharing service that gives you 7 GB’s (Earlier it was 25 GB’s) of free data storage with a free Outlook, Live or Hotmail account, now collectively known as Microsoft account. With SkyDrive’s integration you can send an email attachment greater than 25 Mb, which is the attachment limit for most email services. It automatically uploads your attached files (that exceeds 25 MB limit) to SkyDrive and the files are then sent as SkyDrive’s link. Outlook.com does not provide video calling as of now, but will integrate Skype to let us make video calls from our email app itself. Gmail has its own video calling app that works well. It is something that Outlook provides over other Email services. It lets you connect your Outlook account to many social services like Facebook, Twitter, LinkedIn, YouTube and many others. With this you get the power to update your Facebook status, see friend’s updates, view and publish photos and videos. For Twitter you can see Tweets from your connections and share photos and documents. There are many other services you can connect with and increase your social network from within your Email service. Gmail categories emails on the basis of their priority, or the receiving date, unread and read, and important and unimportant. But Outlook on the other hand differentiates between emails on the basis of the type of attachment the email contains or if the Email is coming from social site containing the information about a social update. NOTE that both the services provide custom categorization feature and automatic filters. When writing an email you can anytime click anywhere in Gmail and it will automatically save your pending email as Draft. Whereas Outlook shows a warning, informing you about it. Gmail has gone into many small and large changes and now gives an unmatched Email experience. 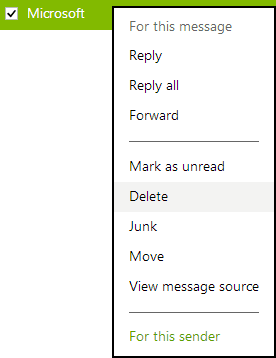 You can recover deleted emails in Outlook. Open the folder you deleted your Email from and click on “recover deleted messages” on the bottom. You can show a particular email(s) at the top by simply marking its Flag as active. This can also be done in Gmail by marking the Email important, and setting Gmail to show your important emails first. Gmail with the help of its Lab features is definitely unbeatable. P.S. Both the Email services listed here are great and its entirely your decision which one to choose. Outlook is new but is still great and will surely become much more impressive with the days passing by. Install what? These are both web services.